This week we introduce you to another sustainable rural development project which is implementing exactly those practices RUVIVAL is set to teach: meet newTree! We have also partnered up to create learning materials about the practices they are implementing, so make sure to have a look at the newTree Semi-Circular Bunds example! 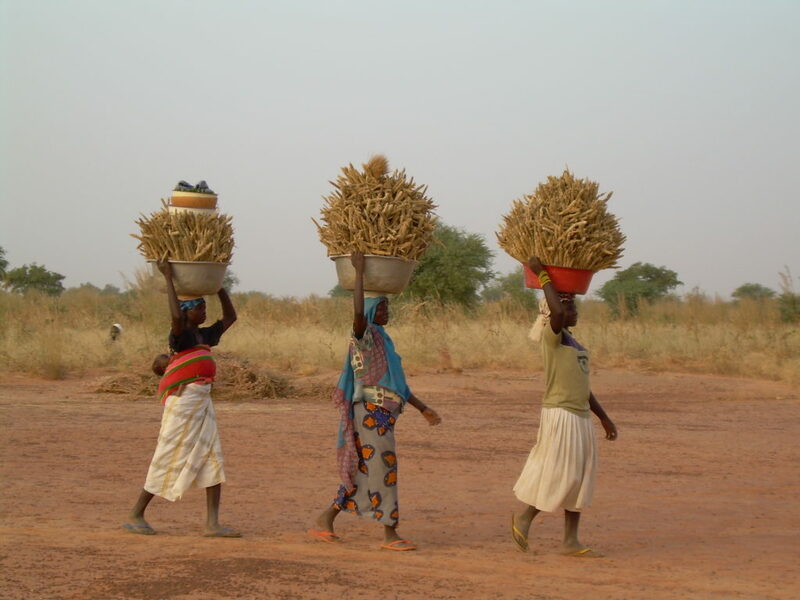 In Burkina Faso, a landlocked country in the African Sahel region, over 80 % of the population lives from subsistence farming. Population growth, deforestation and the effects of climate change accelerate the degradation and erosion of soils, thus threatening rural families’ livelihoods. Since 2003, newTree has been developing and implementing an effective approach that supports local communities in restoring ecosystems and soil fertility, improving living conditions and gaining new sources of income. The participatory newTree approach is based on the principle of knowledge transfer: through awareness building, instructions, coaching and provision of basic materials, newTree ensures that farmers and women’s groups can replicate methods autonomously and sustainably. newTree activities are centered on four pillars which together form a holistic, sustainable agroforestry system. First, the natural regeneration of ecosystems is achieved through the fencing of land, which offers protection from grazing and woodcutting. 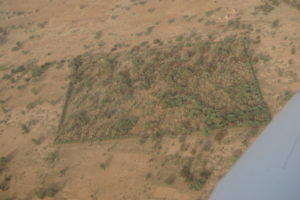 Gradually, the natural vegetation recovers, first through grasses, later through shrubs and trees, which build a critical basis through their root system and shade. Farmers are then instructed in effective, sustainable and organic agricultural methods, which improve water retention, erosion protection and fertility. Farmers can either apply these methods within or outside of their protected sites. Critically, the resulting natural regeneration not only restores ecosystems, but also provides local farming communities with new and sustainable sources of food and income. 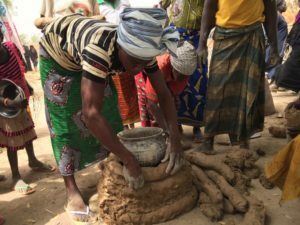 To reduce the need for firewood and logging – over 80 % of cooking in Burkina Faso is done on open fireplaces – newTree instructs women in building improved cooking stoves. The improved stoves reduce wood consumption by 60 %, which amounts to almost 2 tonnes of wood per year and household. The stoves are built by the women themselves, based on traditional methods and using locally available materials. Finally, farmers and women’s groups receive training in activities to develop new, wood independent sources of income. Depending on local conditions and demand, these activities can range from beekeeping and honey production to hay, seedling or vegetable production, the transformation and commercialization of non- wood forest products or the raising of livestock such as sheep, goats or cattle. To date, newTree has enabled the set-up of over 300 enclosures protecting 600,000 trees, the sustainable cultivation of close to 20,000 ha of degraded land and the construction of 65,000 improved cooking stoves. Together with its local partner tiipaalga, over 150,000 inhabitants have been reached, which amounts to 5 % of the population in the newTree project areas. These achievements motivate the local team of 53 employees even further to establish tiipaalga as a guiding light in the promotion of sustainable agriculture and improved living conditions of rural families in Burkina Faso. 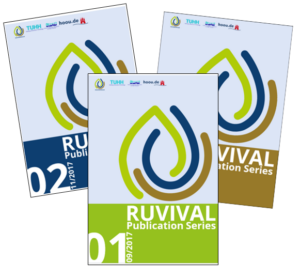 RUVIVAL Publication Series Volume 4 is Out! Applications for the 2019 RUVIVAL Simulation Game are now open! Subscribe to our newsletter to receive an e-mail when new content is released.